Take Exit 5 (Granite Street/Downtown). Turn left at the bottom of the ramp. Go through 4 lights and the arena will be on the right. Approaching Manchester, take Route 293N (left hand exit). After Brown Avenue exit, stay to the right as Route 293 bears right. Take Exit 5 (Granite Street Exit). 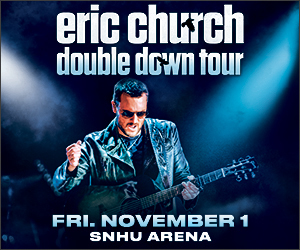 Landmark signs to the SNHU Arena state CIVIC ARENA. For more specific directions, please visit www.mapquest.com or www.mapblast.com. Our street address is: 555 Elm Street, Manchester, NH 03101. The Accessible Parking lot is located on Harry Theo Lane. Harry Theo Lane is located off of Elm Street between the SNHU Arena and Michael's Hair Design. 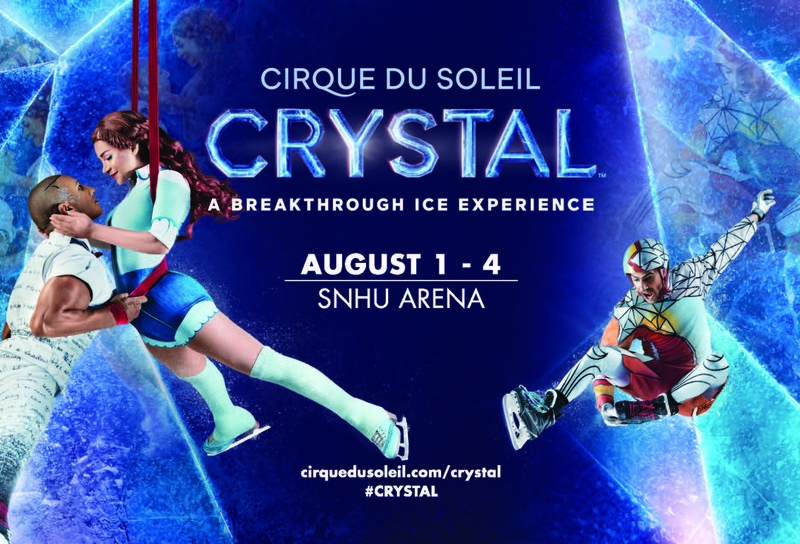 If you need further information, please call our administrative office at 603-644-5000. 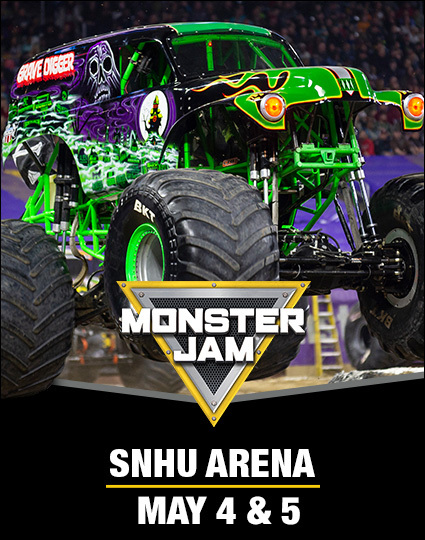 Parking for SNHU Arena events is available at all city meters, parking garages and parking lots. SNHU Arena is not responsible for parking costs or location for we do not manage or have parking on site. For a parking map of Manchester, NH please click HERE.